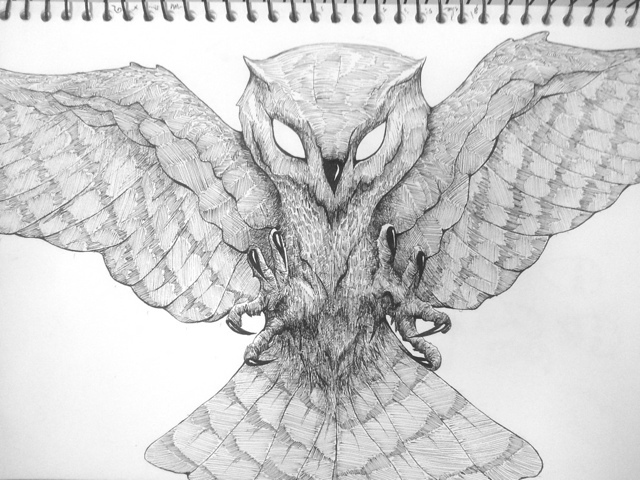 I think I am done with this Owl. Unless I decide to add deeper shading. But that is hardly likely.